The Olivet School of Art and Design (OSAD) submitted a Substantive Change application to the Association for Biblical Higher Education (ABHE) accreditation with plans to begin offering a new BA in Fine Arts major program. Numerous students, locally and internationally, are looking for a major that can provide them with professional knowledge in the field of fine arts. The new BA in Fine Arts program will not only enhance the creative ability of design students but also supplement visual learning and applicable skills to students in other majors. The new program looks to open ways for students gifted in arts and creativity. 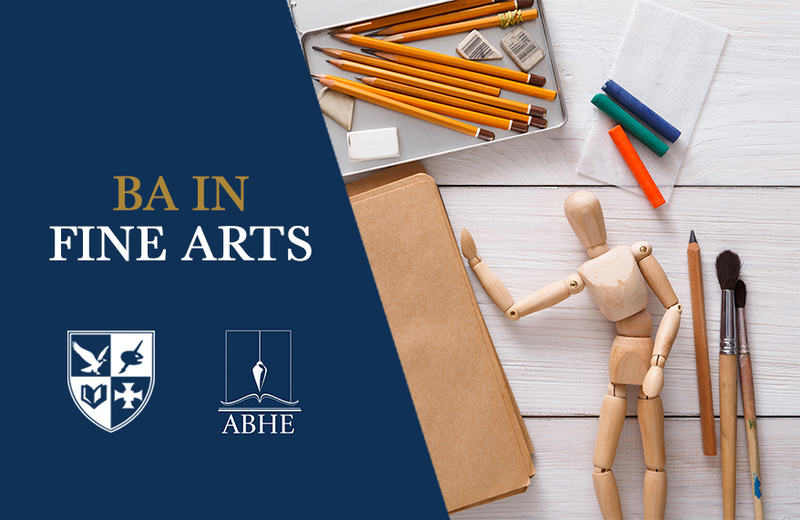 The proposed BA in Fine Arts curriculum will include courses in the subject of social science, communications, fine art studio, and digital arts. The school aims to equip individuals with the ability to create beautiful and skilled artworks that can be presented in competitive world settings. The school believes that the BA in Fine Arts program is just the first step towards establishing the MA in Fine Arts program. "The BA Fine Arts program is specially set up for passionate individuals to learn and become professional and master of the fine art world. By the end of this program, students will gain the confidence and ability to involve the audience with gospel-centered works," OSAD Associate Dean Zimou Tan said. The results of the Substantive Change application will come out later this year. The school hopes that a breakthrough with the new major can open new doors for many creative students to excel in the field.